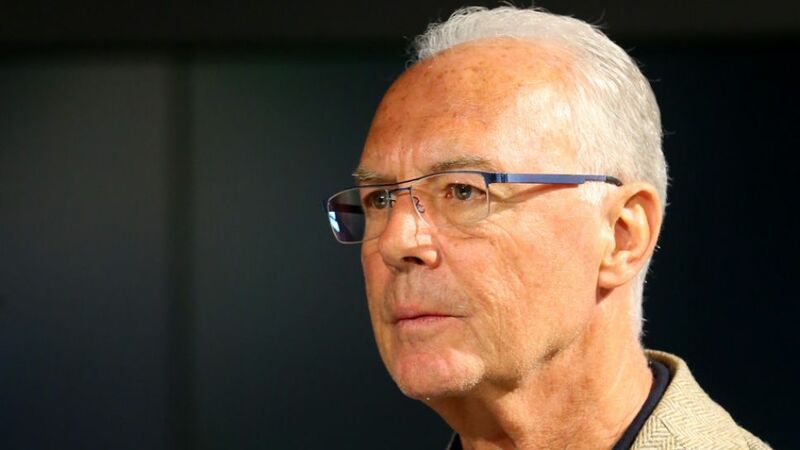 Cologne - Franz Beckenbauer has held a number of positions over the course of his career. At FC Bayern München he was player, coach, then president, and has been the club’s honorary president since 2009. Furthermore, he was Germany national team coach from 1984 to 1990, president of Germany’s Local Organising Committee for the 2006 FIFA World Cup and DFB vice president until 2010. Today, among other roles, he is a pundit for television broadcaster Sky. bundesliga.com has a selection of his best quotes.